A software engineer wants to take down the Whitehouse.gov site to oppose Trump's inauguration. When Donald Trump is inaugurated as the U.S. President on Friday, Juan Soberanis intends to protest the event—digitally. Soberanis’s protest effort is simpler. He’s hoping that millions of individuals join his protest by visiting Whitehouse.gov and continually refreshing the page. “There’s nothing illegal,” he said. “We are just a large group of people, making a GET request,” he said, referring to the HTTP request method to access a webpage. 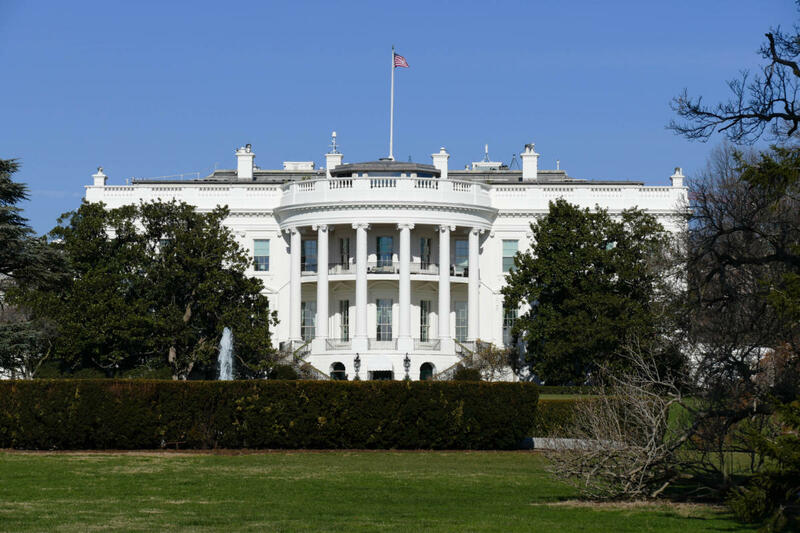 A DDoS attack on Whitehouse.gov—a site designed more for public relations than for operations – also wouldn’t disrupt any major government activities, Sauter said. Taking it down could be seen as “more or less like protesting outside on the street,” she said.